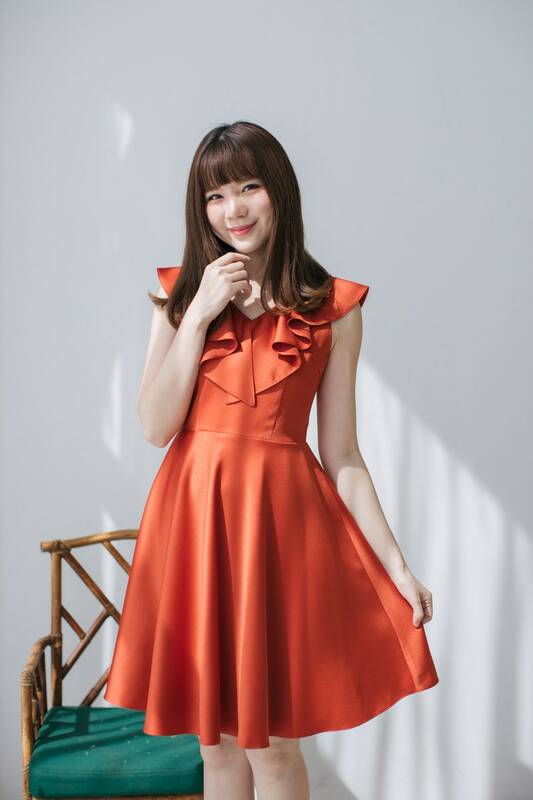 A beautiful elegant orange-copper shade dress to love. 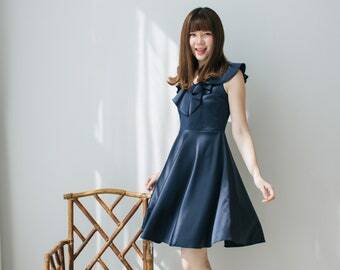 A new romantic design dress or gown for special event of you. 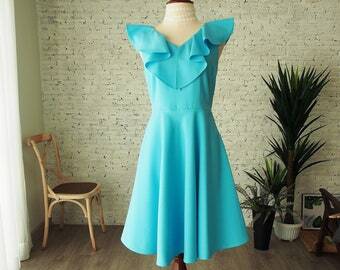 The dress is feminine, sweet and modest look. Perfect for special party. We use only high volumn, rich look, good content fabric only.